Relaxing on a Sunday evening, coming down from the weekend just gone and preparing yourself for the week that lies ahead? Pah. We’ll be having none of that. 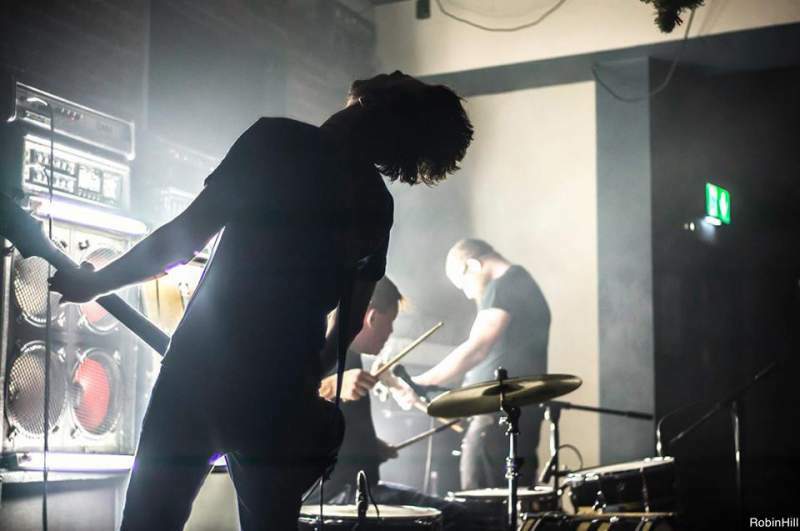 Instead, come Sunday 29th July, why not end the week with a dose of noise and chaos, as the brilliant Bodies On Everest bring their bludgeoning sound to Trillians for a free entry gig. Hailing from Liverpool and Manchester, the trio behind Bodies On Everest pile up drums, bass guitar, vocals and all kinds of electronic manipulation to create poundingly heavy soundscapes that draw on influences from doom metal, drone, noise and the harsher end of psychedelia but defy easy categorisation. Having released their fierce new album A National Day of Mourning earlier in the year in collaboration with Cruel Nature Recordings and Third I Rex, Bodies On Everest are in especially potent form right now, so don’t miss out on this Tyneside excursion. Joining them on the night are local sludge doom merchants Lump Hammer, whose debut EP for Inverted Grim-Mill Recordings at the end of last year showcased their love of repetition and weighty riffs, alongside a rare outing for psych rock trio Tong Po. Fight that Sunday night dread with fire.